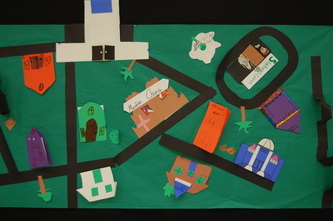 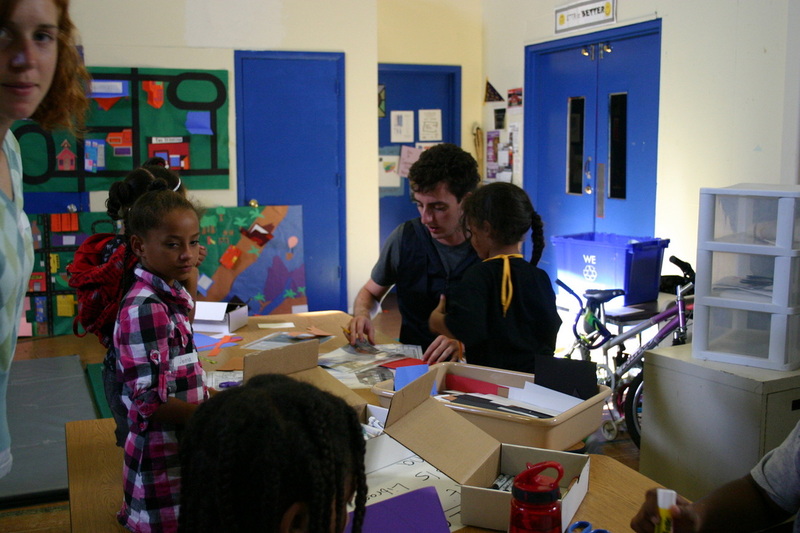 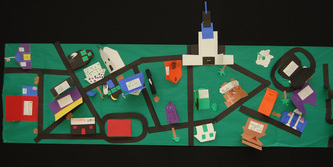 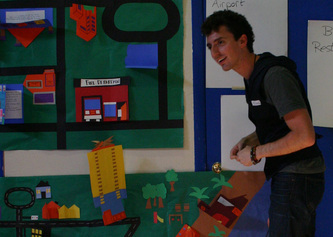 Building upon the research of June King McFee, students K-8 created sustainable, socially equitable model communities. Students identified how elements and principles are used in architecture to convey meaning. 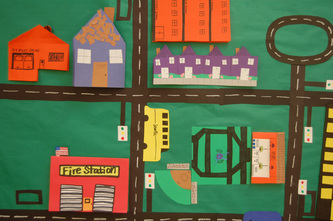 By creating their own buildings, students demonstrated how to use symmetry. 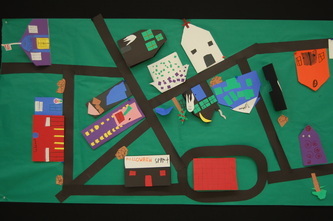 This activity helps K-8 students reflect on their environment, while working together to build their own rural, urban, or suburban city.